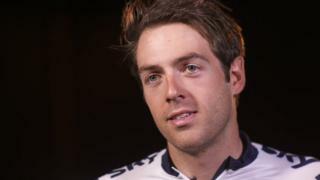 British time trial champion Alex Dowsett says it is "feasible" that he may win a medal at the World Championships in Richmond, Virginia but it is unlikely because the course will not suit him. He says his main aim, and that of team-mate Steven Cummings, is to secure a second spot in next year's Olympic time trial with a top-10 finish. 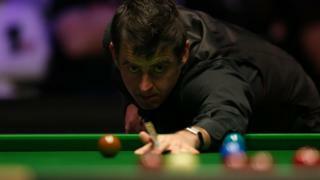 The Movistar ride believes he is more likely to win a medal in the future "on a circuit that really suits me".